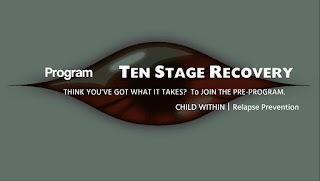 Home » Our abilities as ten stages recovery students and meditators gradually build on each other. » Our abilities as ten stages recovery students and meditators gradually build on each other. 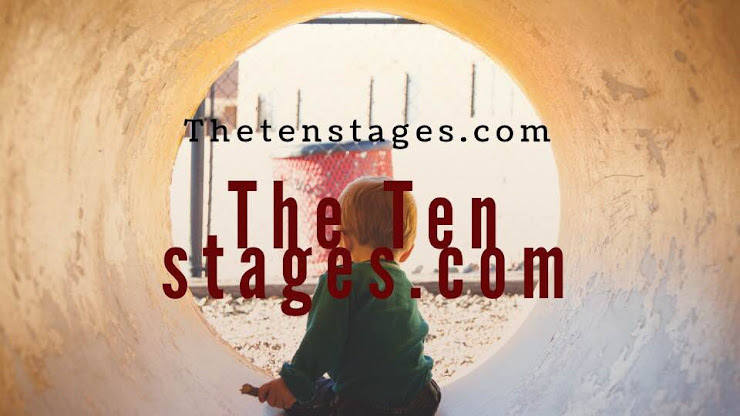 Our abilities as ten stages recovery students and meditators gradually build on each other. 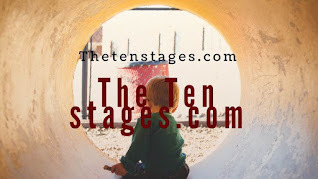 Title: Our abilities as ten stages recovery students and meditators gradually build on each other. Our abilities as ten stages recovery students and meditators gradually build on each other. 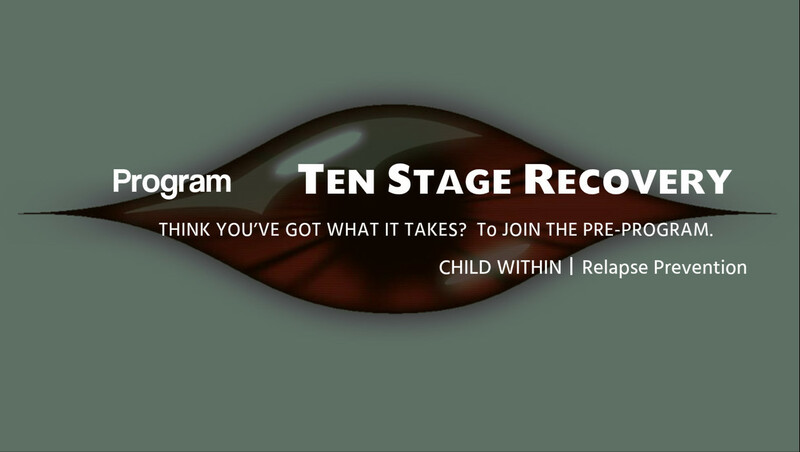 Just as we have to learn to walk before we can run in our recovery, we must move through the ten Stages in order. Labels: Our abilities as ten stages recovery students and meditators gradually build on each other.